WinRAR is a complex utility designed to create, open and decompress ZIP, RAR and files in other formats. It contains a lot of features, assigned to facilitate the process of interaction with archives and make it more flexible to use: among them are changing the compression methods and algorithms, splitting the compresses objects into volumes, protecting the compressed file with password, creating self-extracting archives, etc. 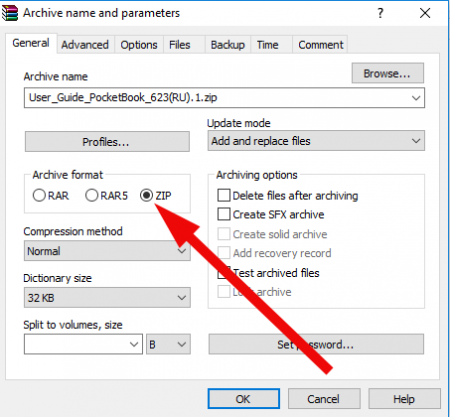 In this article I will tell how to make Zip archive with WinRAR. Zip is a popular format of files compression, distributed freely with open-source license. Zip-format is supported by most archivers on the software market, like WinRAR, 7-Zip, PowerArchiver, WinAce and others. 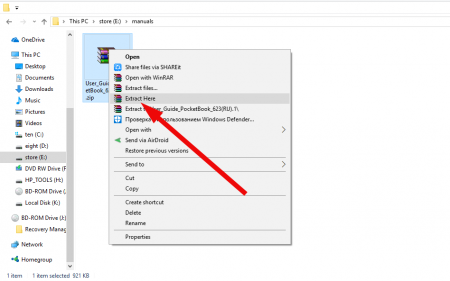 In WinRAR creating Zip-file is especially easy and logical process, WinRAR is being integrated into OS shell during the installation of the utility, so making a RAR-or Zip-file with it is not a matter of concern. In order to create Zip-file make a right click on appropriate file or set of files. In the context menu search for the “Add to Archive” item, and select it from the list. After it the program dialog appears where you may set the options of the file compression. On this form choose “ZIP” in the formats list and click OK in order to confirm the archive creation. 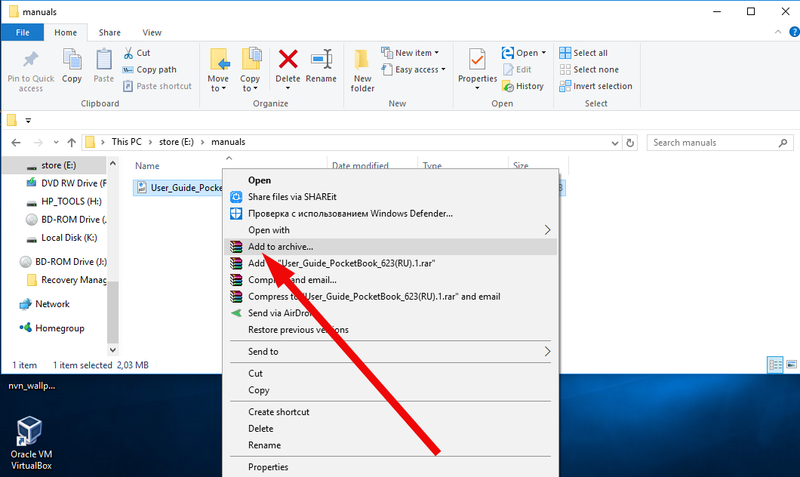 After clicking the OK button, the new archived file with same name and ZIP-extension will be created in the same folder where the source file object is stored. 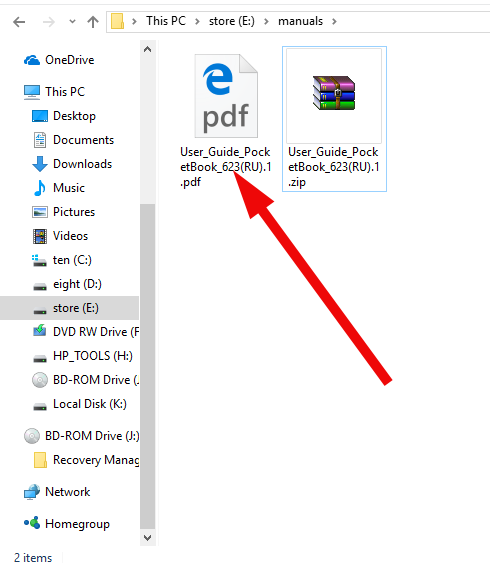 In order to decompress it make a right click on the archive and select “Extract here” in the pop-up list. 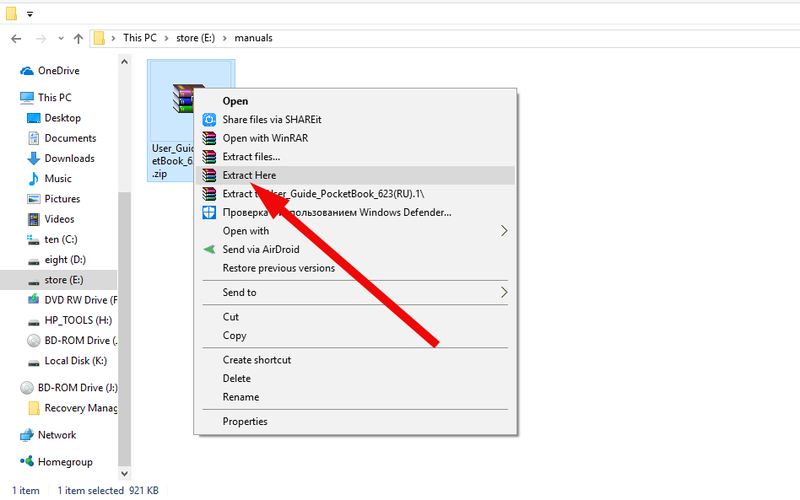 As you can see, it’s very comfortable and clear to Zip a file with WinRAR thanks to intuitive and logical visual interface, where all the actions are suggested just with a single view on the controls and buttons of the compression tool.